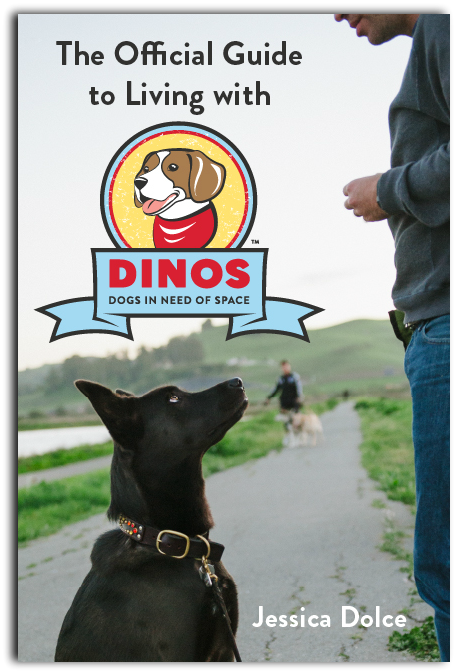 Treo, DINOS is holding a contest where we can write a valentine’s letter to our DINOS dog – how about I interview instead? Being a DINOS, any advice to those struggling? On that self-discovery, Treo, we’ve never allowed being a DINOS to interfere with competing in Agility, Flyball or Rally-O, what’s kept you in there? What a coincidence, I feel the same way. Except, I thought you were pretty easy to train, a-hem. Ok, next question. Your words, “other’s make me nervous.” Could you expand on that? You’re welcome. I don’t like you to feel threatened. I like others to see you as I see you. 99% of the time you are happy-go-lucky, playing games, running, having a great time together. What about your Dr. Jeckyl/Mr. Hyde routine with people? What’s that all about? Well, no. That’d be rude. Ok, good. Glad you like that. What advice do you have for other guardians who have DINOS like you? Treo then hopped off the couch, grabbed is ball from the floor and pushed it into my lap. Tennis balls heal all. Never forget that. Want more Treo? 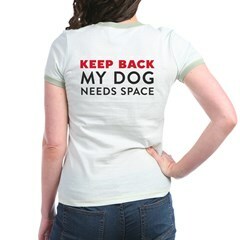 Check out Melissa’s blog Red Dogs Rule! 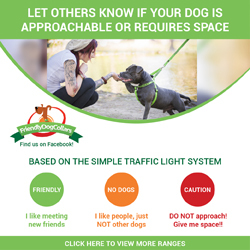 Holy mackerel does this describe my dog Cahira….she is not unfriendly to people, but she is unsure of them….she loves me and my husband and our immediate family. Others, it takes awhile. Thanks for sharing.